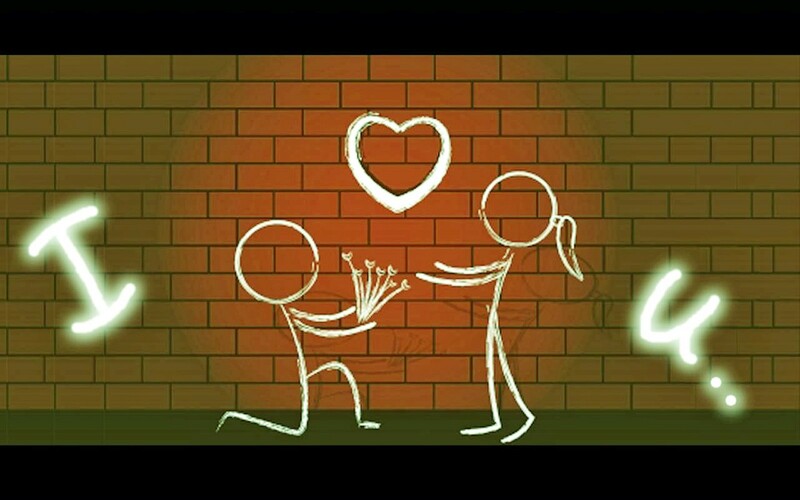 The time has come for everyone to find the best way to express their love, and for which your valentine is waiting for. To tell how much you care for someone, the time to say the most clichéd pickup line ever, “Will you be my Valentine?” (if someone tries this do let us know how it goes. Yes. It’s Valentine’s Day. It is the sweetest most endearing time to shop for gifts for your valentine, and gifts for the big Valentine’s Day have arrived in stores. Agencies are scurrying to find the most exciting marketing plan to launch. Apart from the traditional, yet loved, bouquet of roses and box of heart shaped chocolates, Valentine’s gift is a chance for you to pamper your loved ones and create more memories which you can cherish and enjoy for a lifetime. 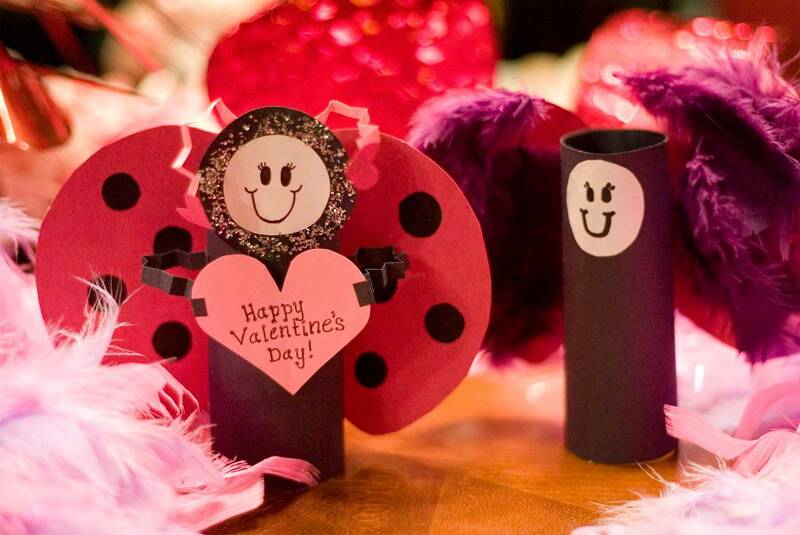 Let’s have a look at some of the top Valentine’s Day gifts to impress and to inspire. Women have a weakness for everything sparkly, (read diamonds) and you are in luck because Swarovski has a few deals you could use. If you think she needs a break from her hectic routine so maybe give her a day to relax? Options vary from Royal Hammam bath to Moroccan bath or Harmony massage and facial. Get ready for Valentine’s Day and transform yourself. Take a Facial with message at the Gentlemen’s Lounge only in AED 99. Enjoy the best suiting and dressing consultancy according to your physique and get a dashing outfit at Knights & Lords. Get Bayside Men’s Polo T-Shirt only in AED 39. The more you buy the more discount you get. Searching for the best wrist wear option? Men’s Quartz wrist watch only in AED 49. Perfumes are everyone’s favorite. Gorgeous scents by Calvin Klein starting from AED 99. Standard gift, but still one of the most elegant gifts. Choose from a number of colors men’s vintage wallets for AED 59. Showing you love someone doesn’t always have to be a surprise. So plan a dinner date together or find other ways to spend time together. Spend the most relaxing time with your loved one. Big discount of 55% available on overnight spa stay for one or two at Imar Spa. The best option to capture and save the most memorable time of your life with your partner is available on this Valentine’s Day. Get a photo shoot done togetherat SY Studios from AED 199. Enjoy the entertaining time together at cinema with food and drinks at Nova Cinemas with discount up to 26%. Plan a Dinner Buffet with a special discount up to 52% for two or more at Hilton Dubai The Walk, Crave Restaurant. For adventure lovers: Lebanon Island Day Trip with Kayaking for One or Two at Royal Island Beach Club for AED 249. For adventure lovers: Overnight stay at Desert Safari only in AED 199. Get the best chance and enjoy your time. Chocolates are a MUST! Flowers are a MUST! 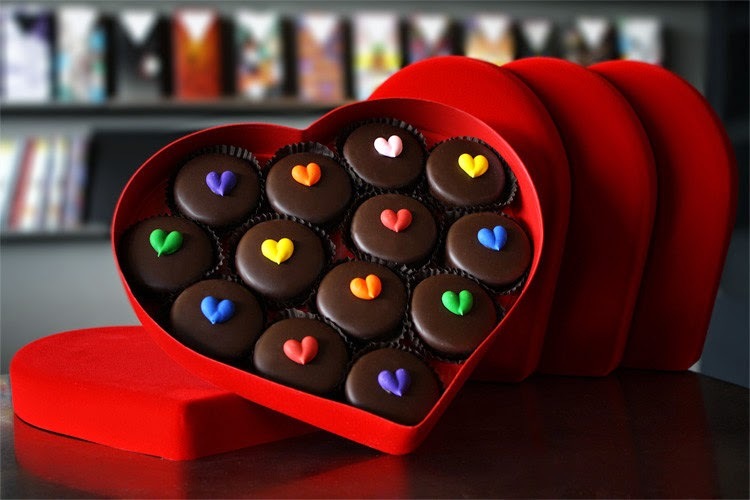 Indulge in delicious Chocolates, Chocolate chip cookies and dips. 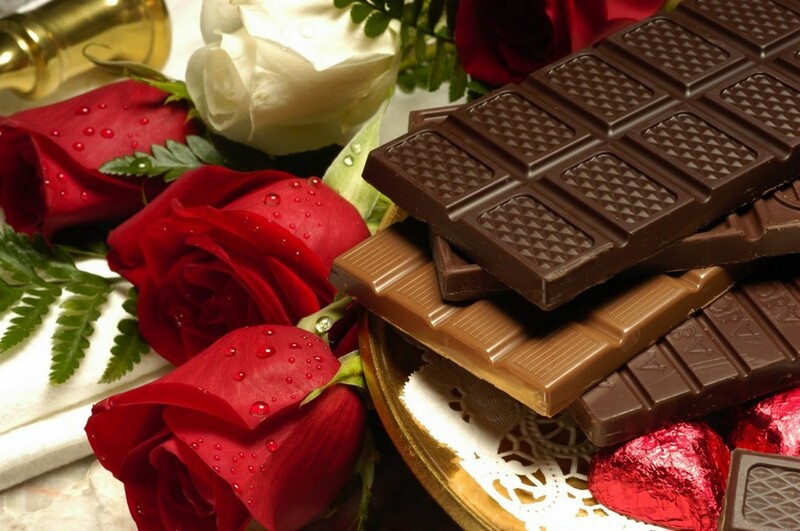 Save 13% on all chocolates at The Flower Shop.ae with this voucher. A rare and beautiful collection of flowers is also available at The Flower Shop to show your love one that there is nothing special than them. Enjoy the best and delicious delights with London Dairy Ice Cream Cake for AED 99 available at outlets across Dubai, Abu Dhabi & Sharjah. Celebrate Valentine’s Day and enjoy a lot. Now the choice is yours, select the perfect option and make this Valentine’s unforgettable! 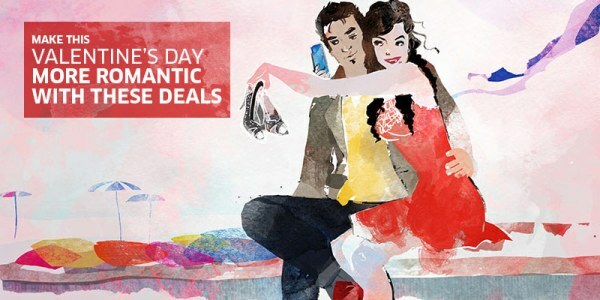 A bundle of loving and romantic Valentines Day coupons and vouchers are available at Voucher Codes UAE.